Incredible value! 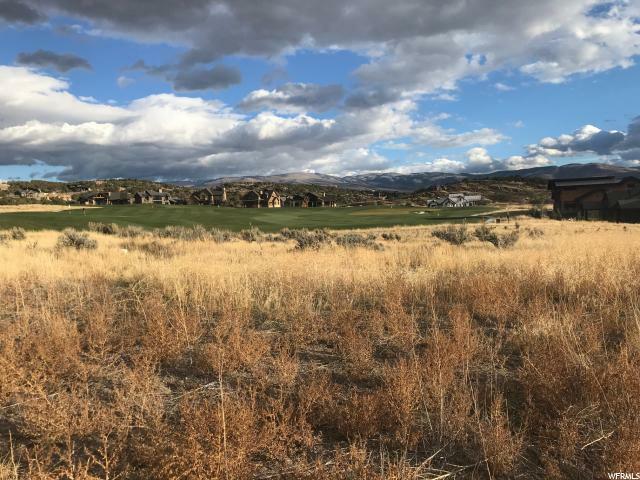 This is one of our best Par 3 golf park homesites in Red Ledges with great mountain views! 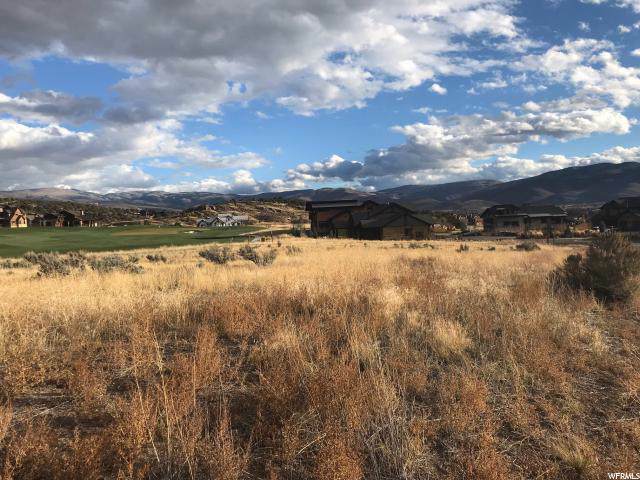 Approved modern mountain architectural building plans for a one-level ranch style home are included with purchase. This property has a gentle grade that allows for flexibility in the design of your new home. Choose your own builder or use one of Red Ledges preferred builders.